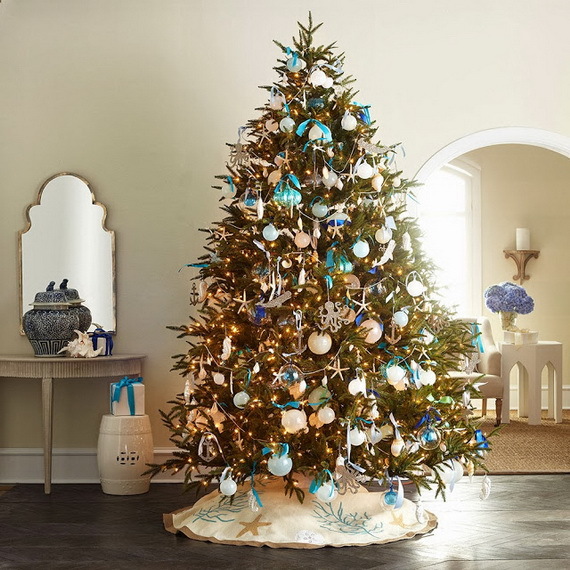 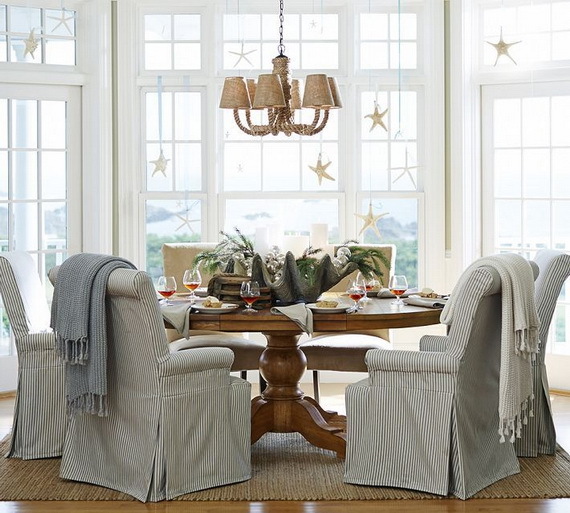 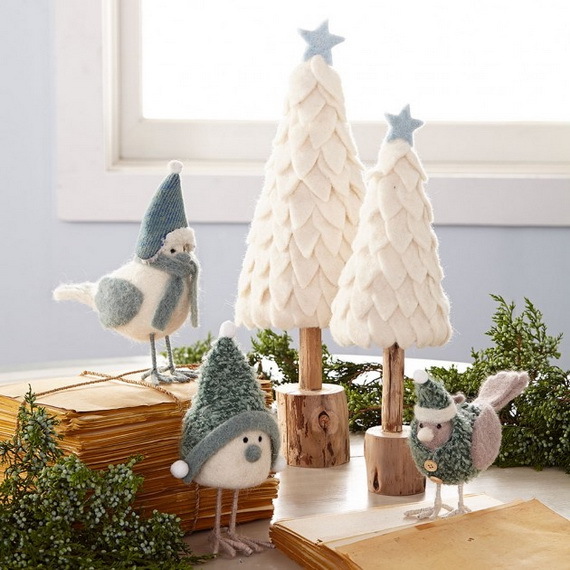 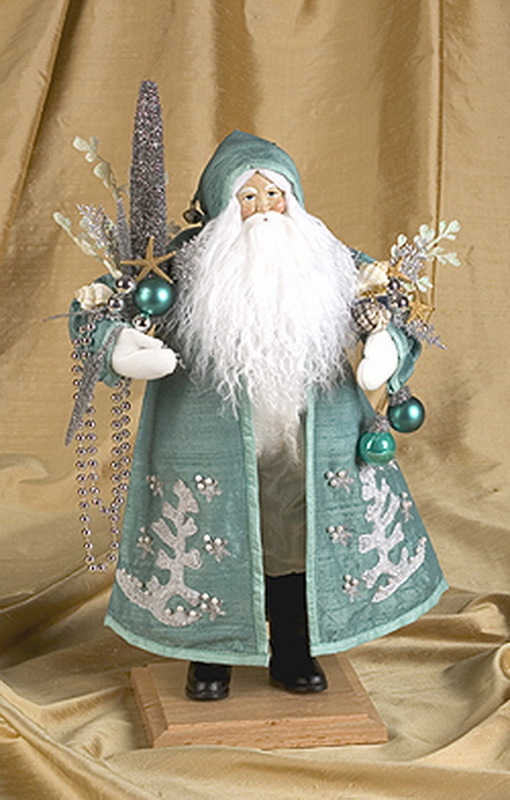 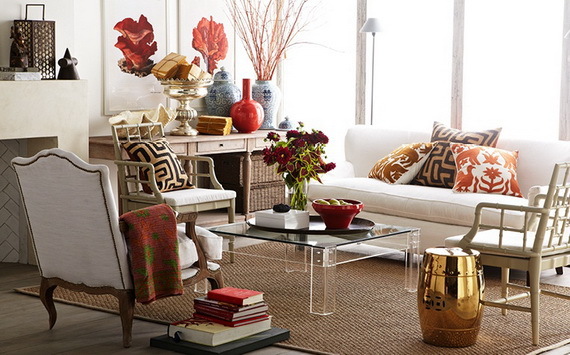 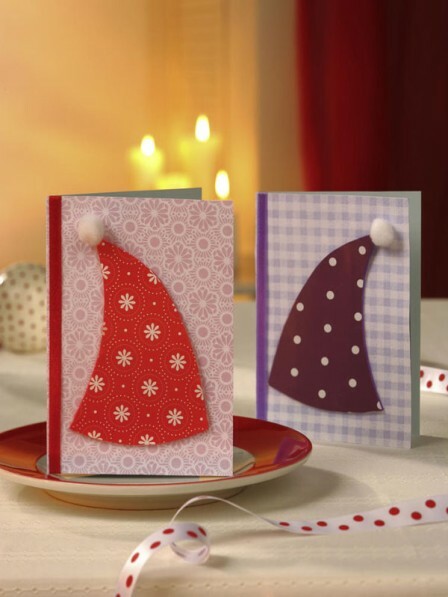 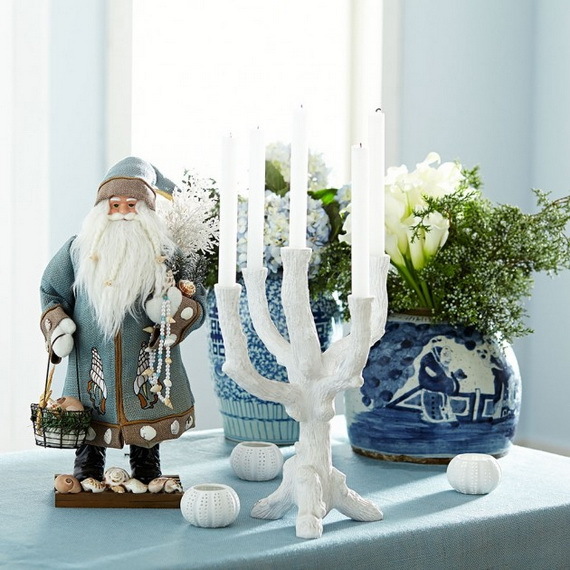 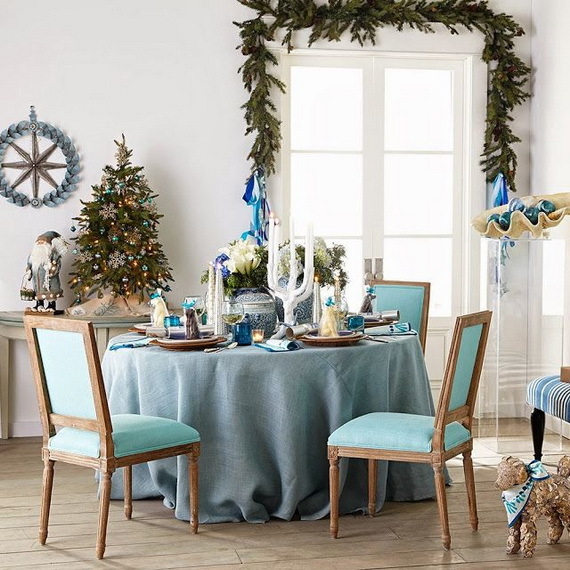 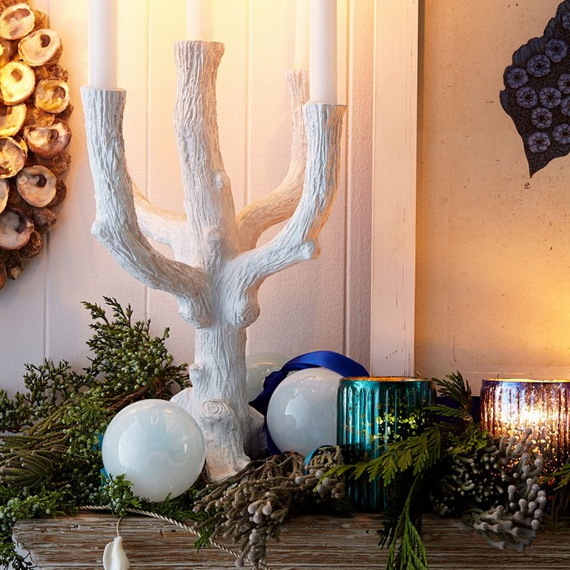 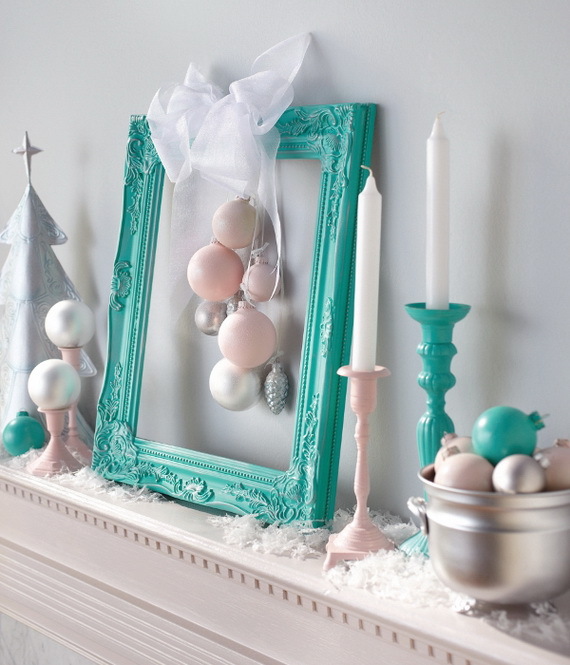 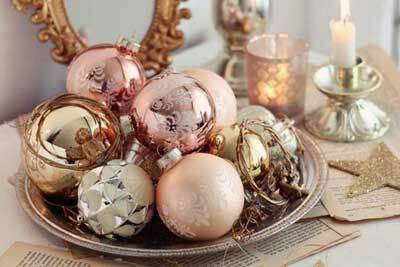 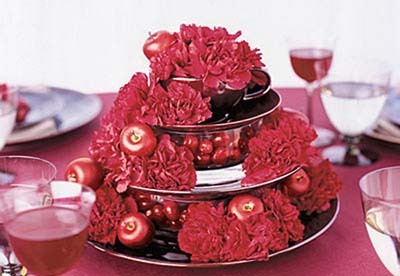 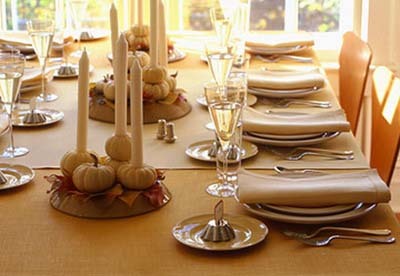 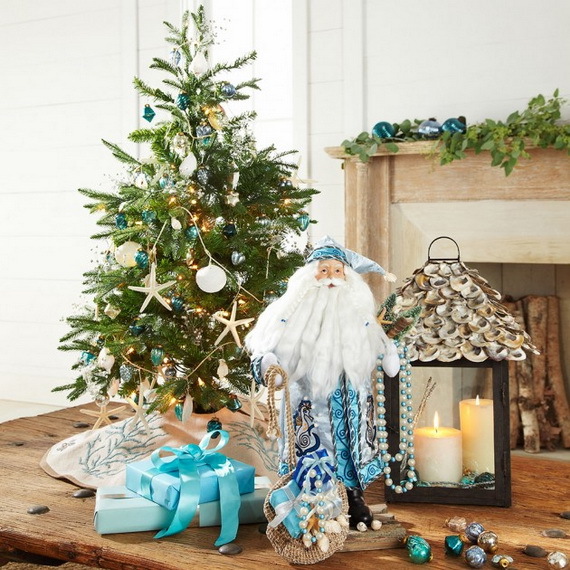 Welcome the holidays in stylish and charming Coastal-Themed Christmas atmosphere. 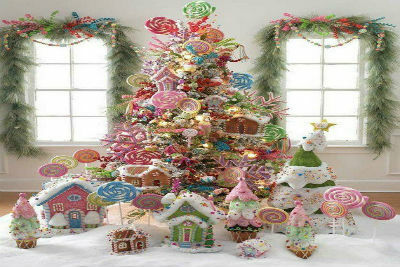 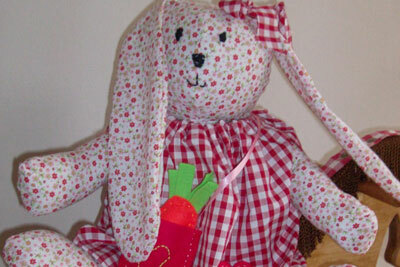 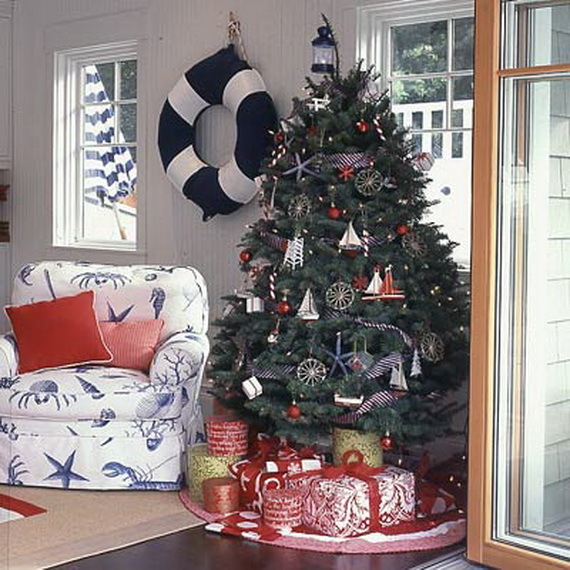 Generally Christmas Interior Decor ideas is in red, green and white which look so magnificent and so in line with the Christmas spirit of peace and joy. 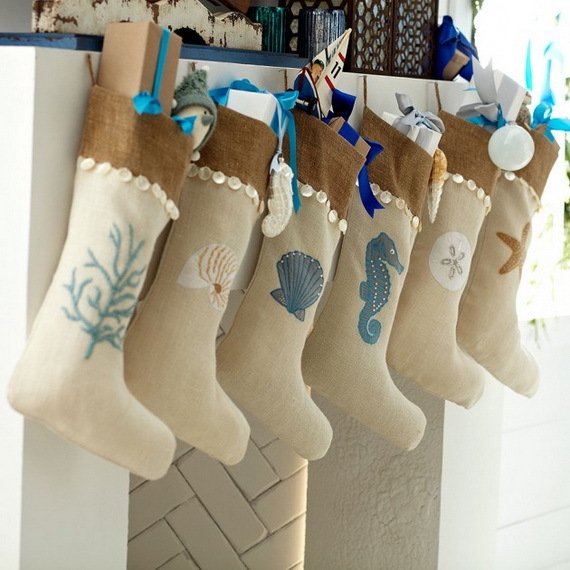 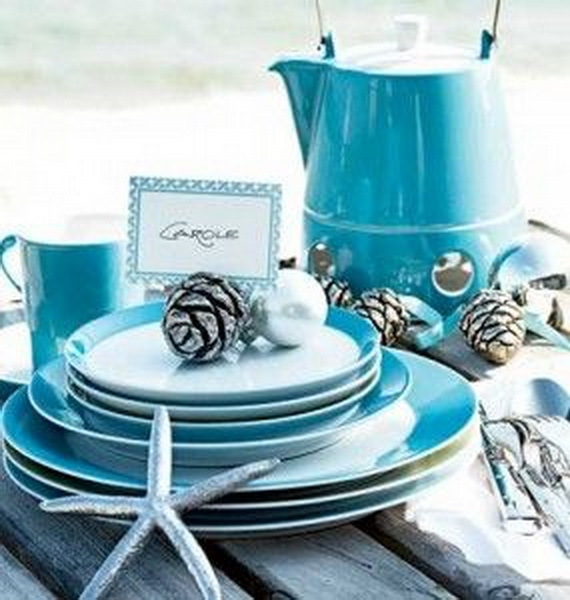 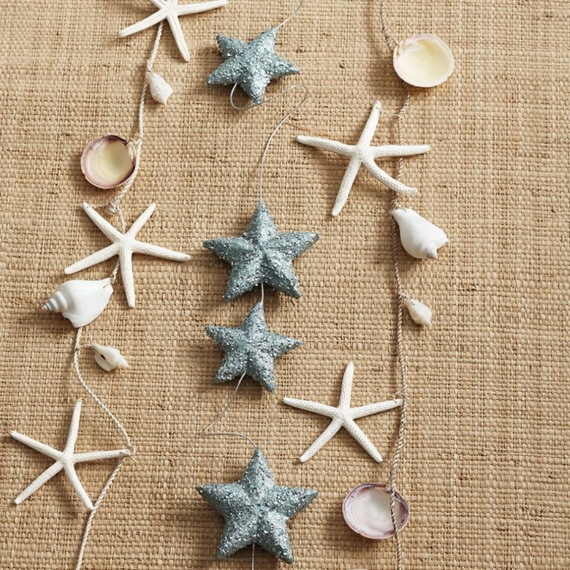 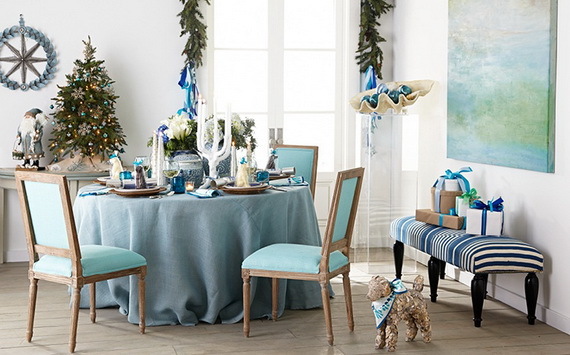 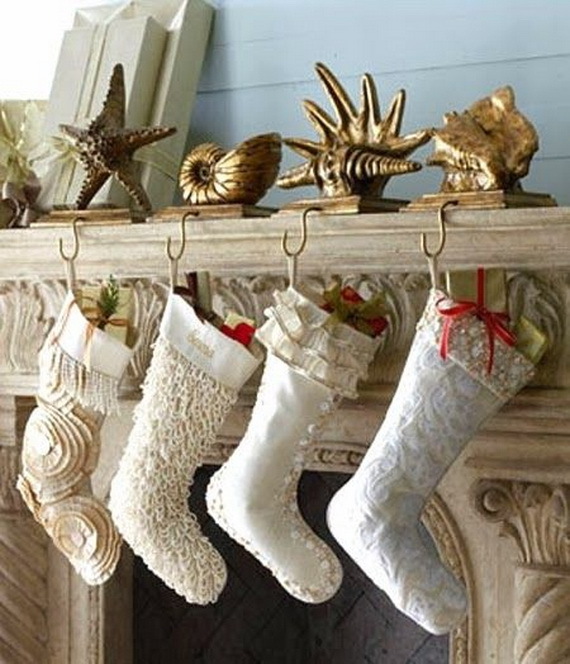 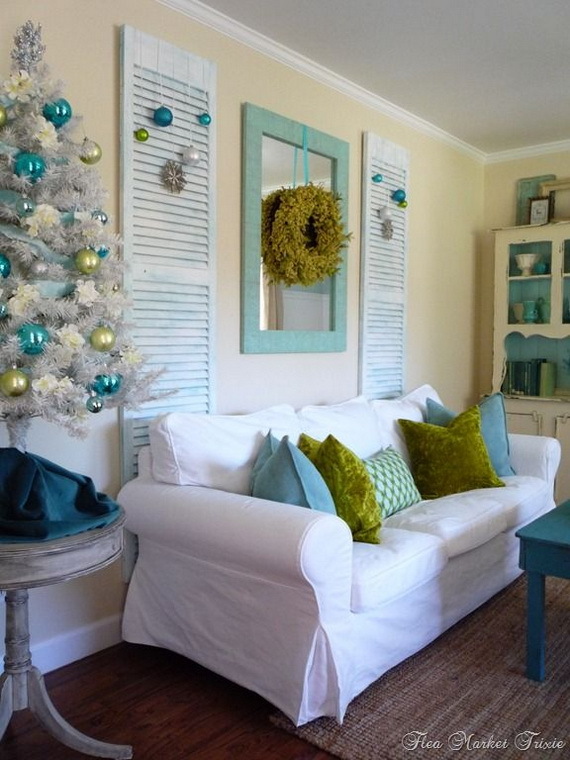 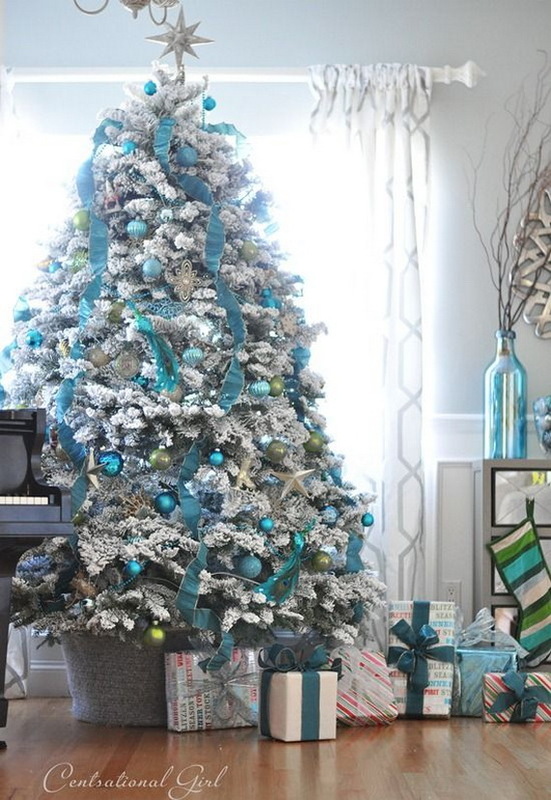 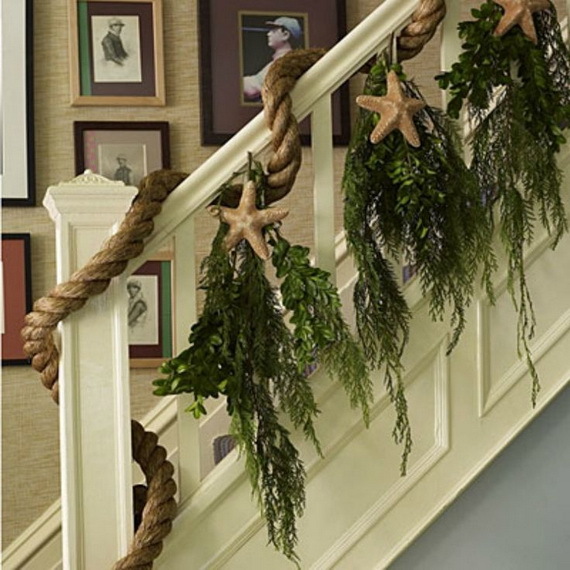 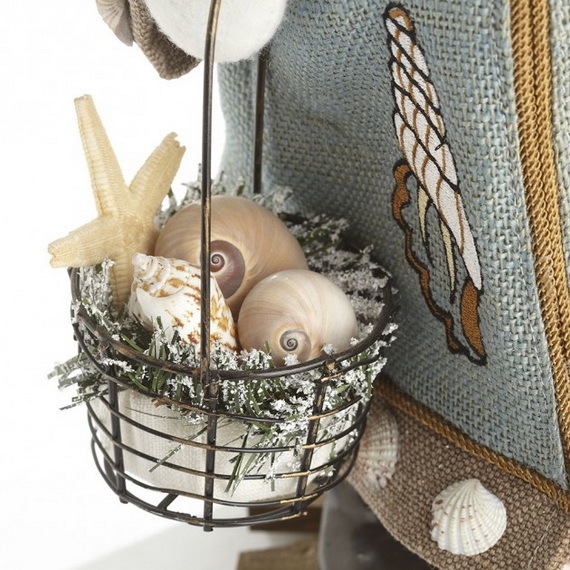 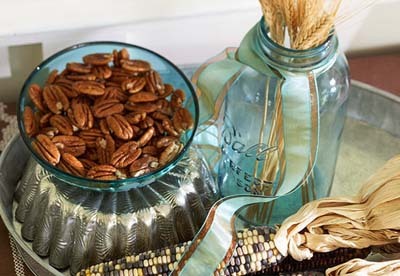 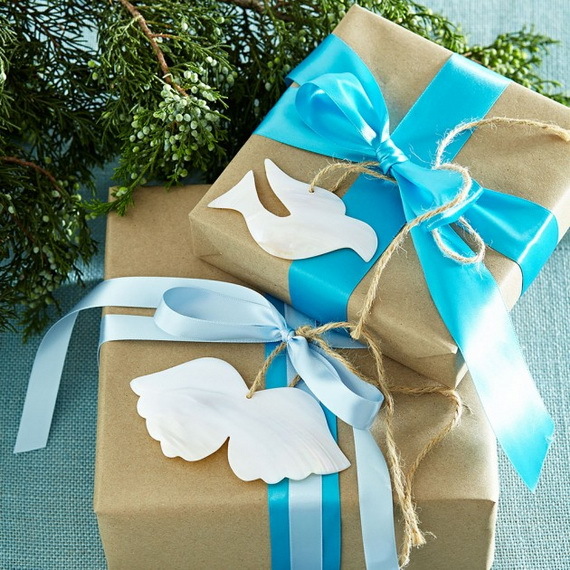 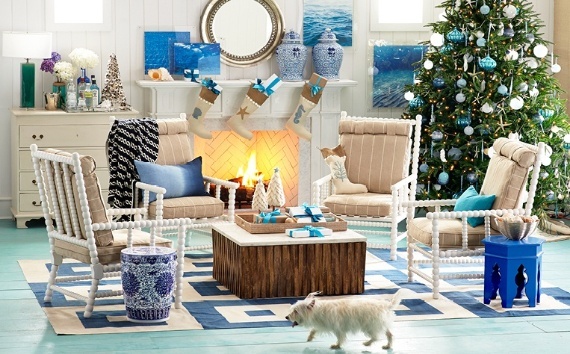 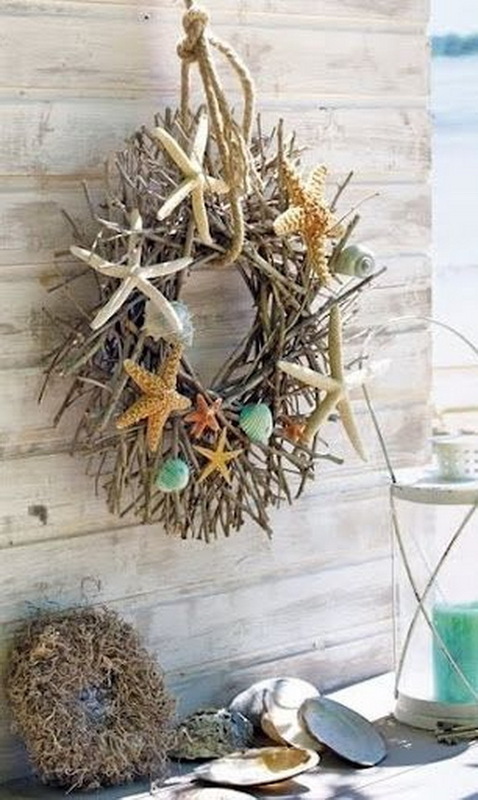 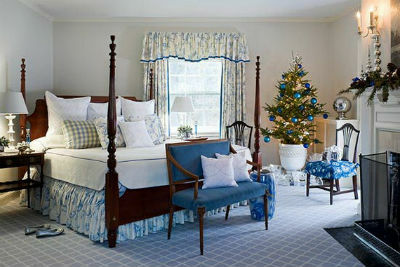 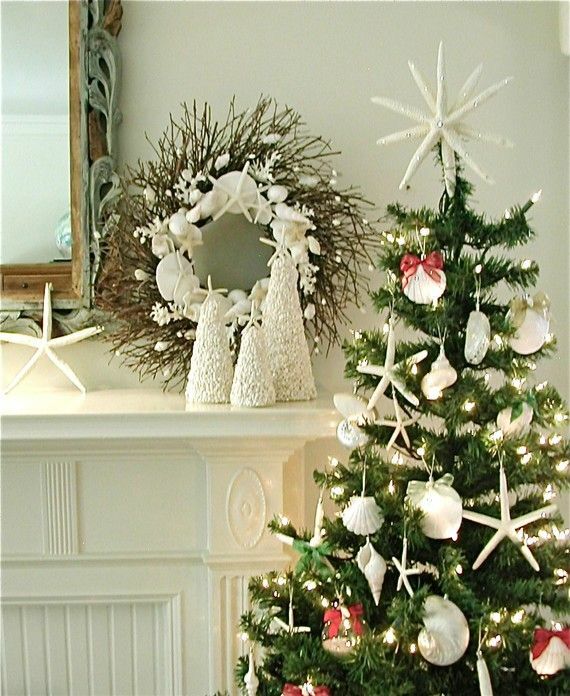 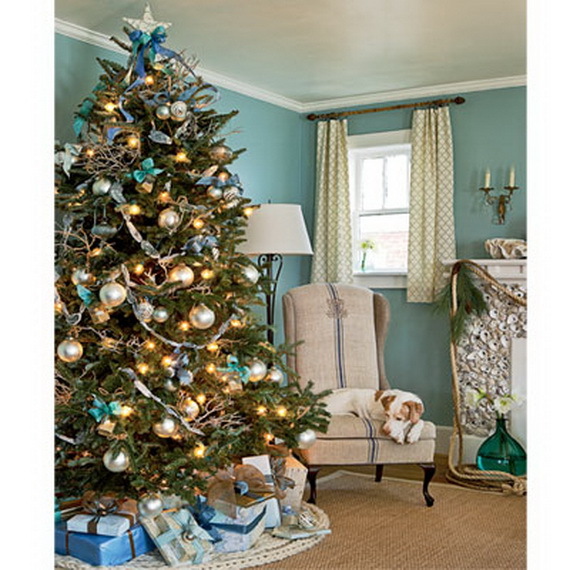 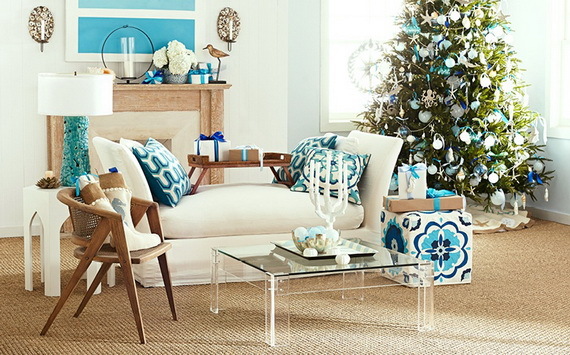 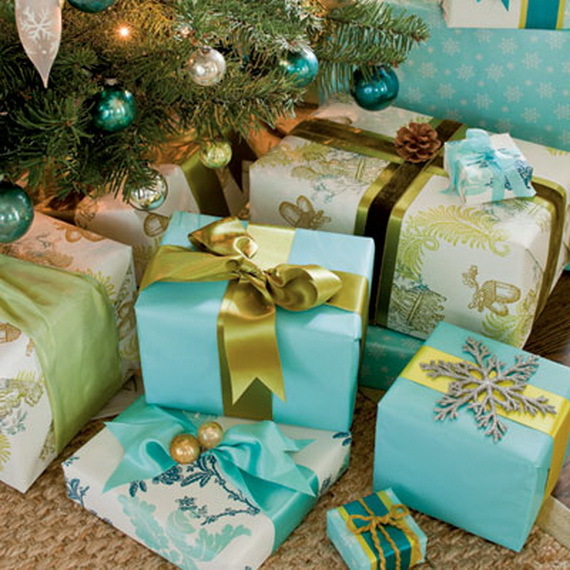 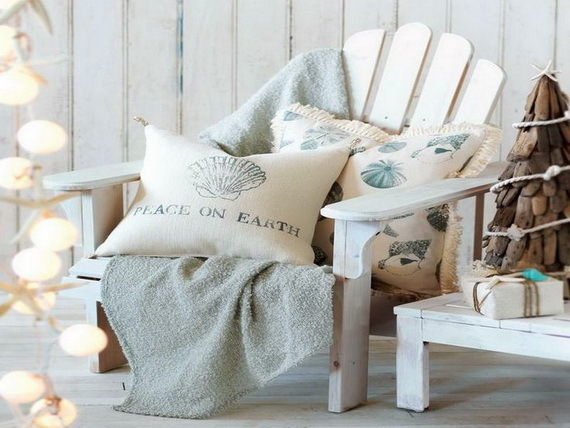 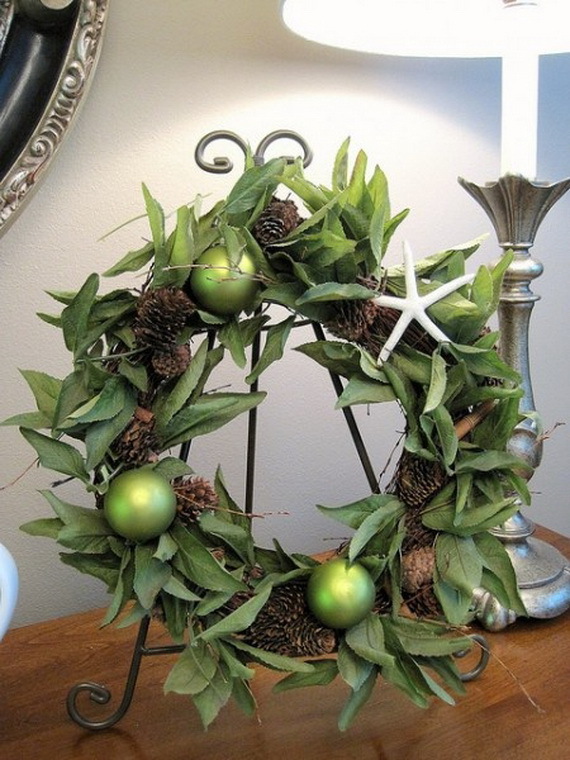 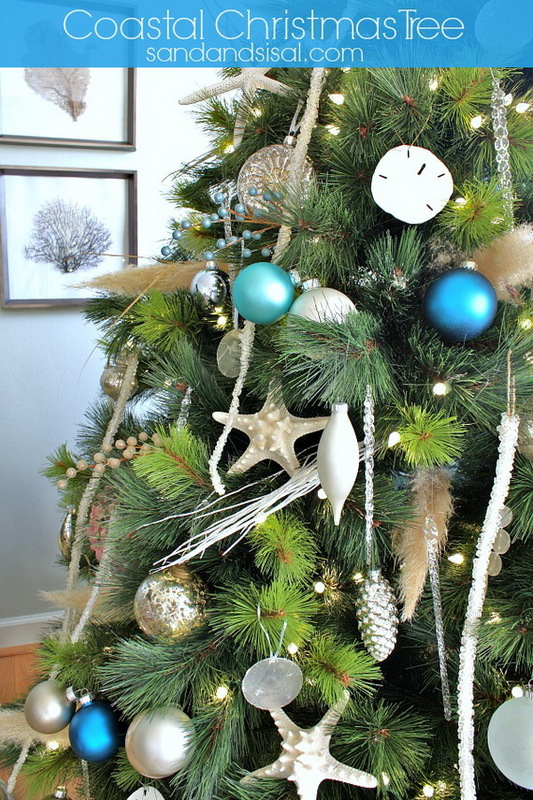 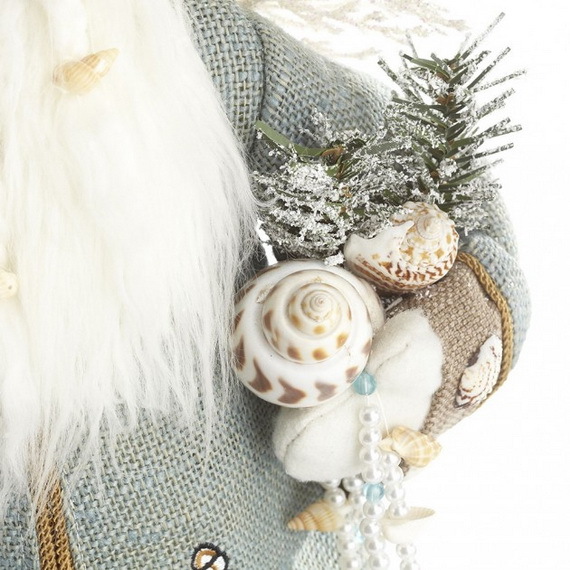 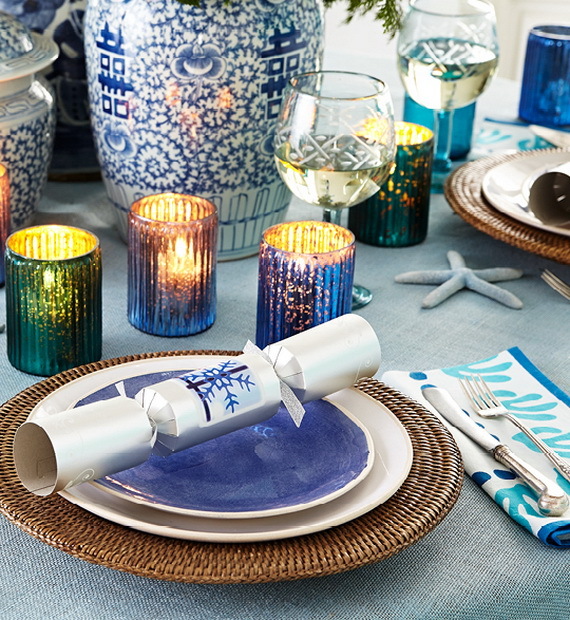 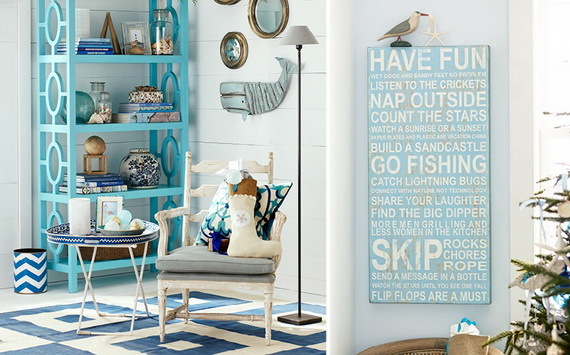 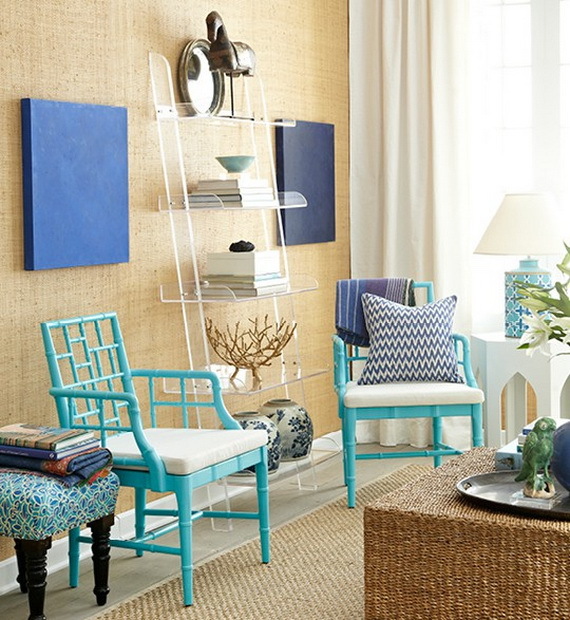 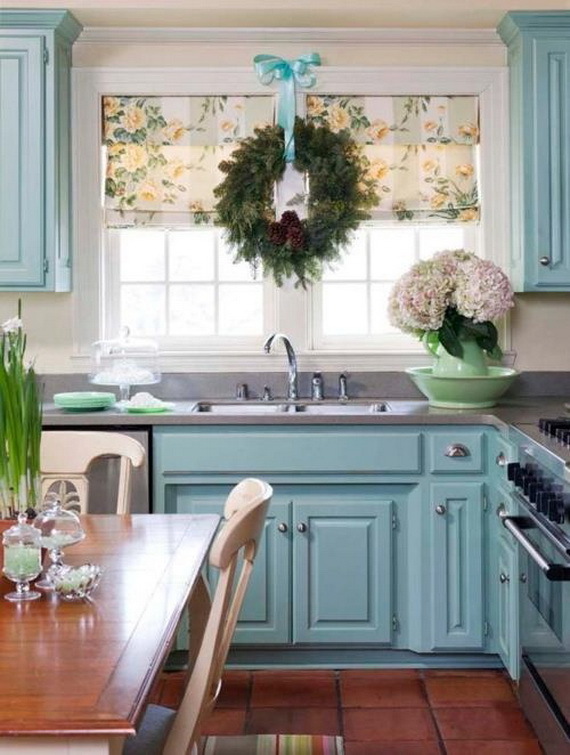 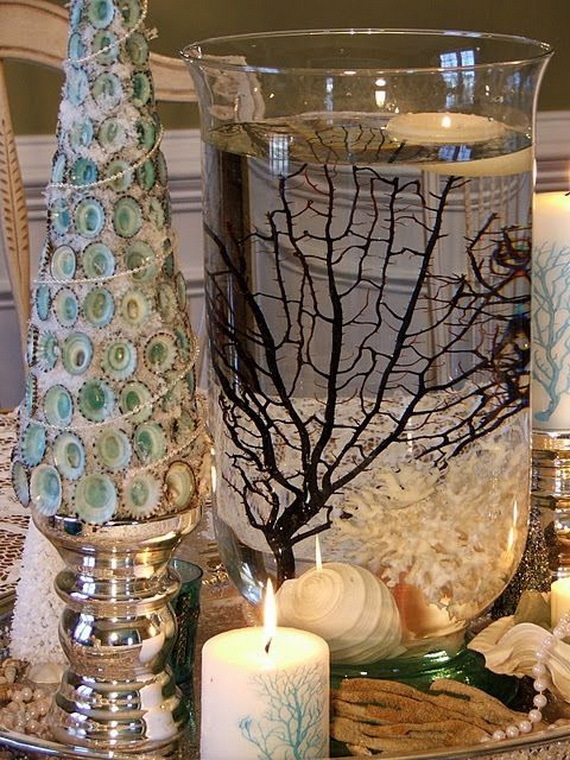 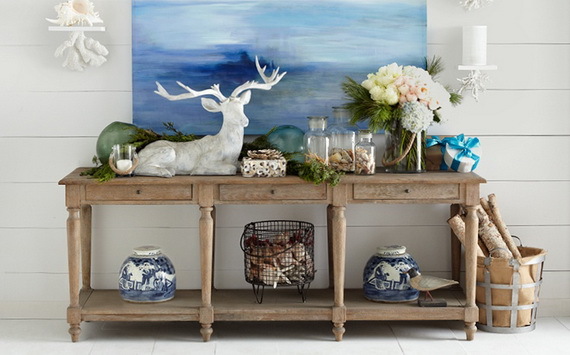 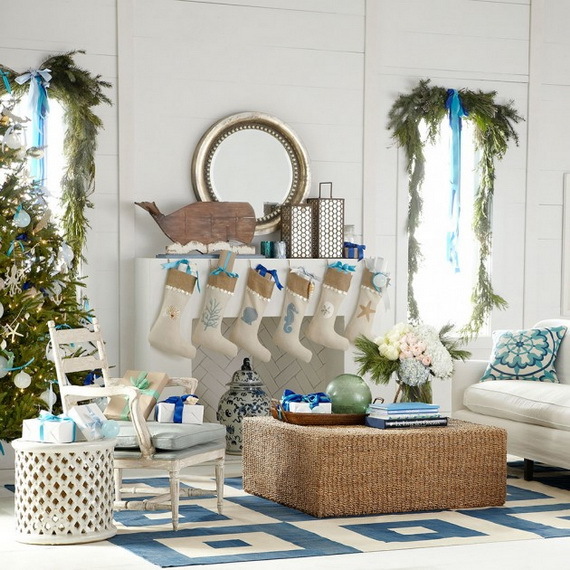 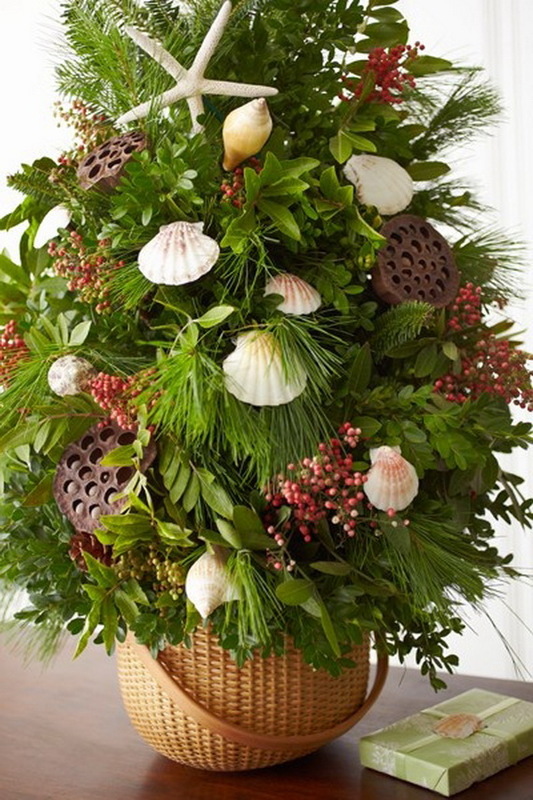 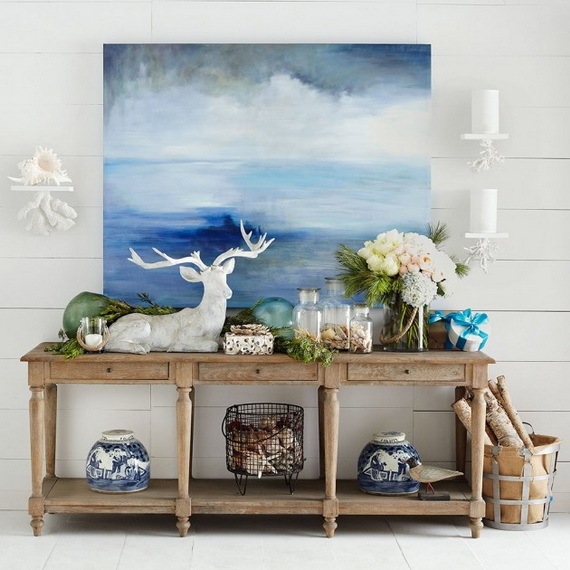 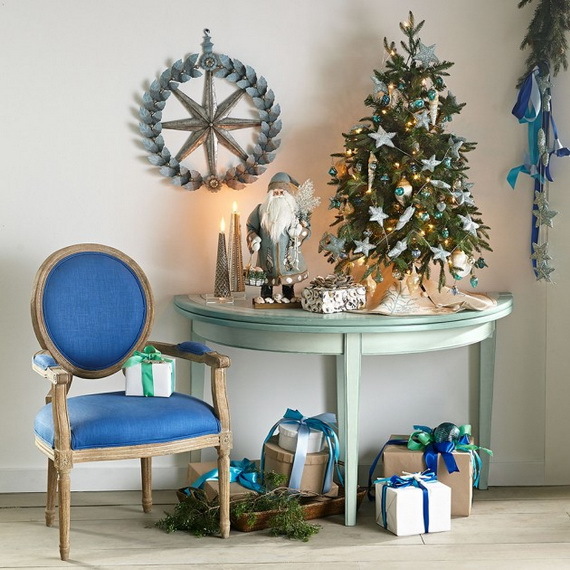 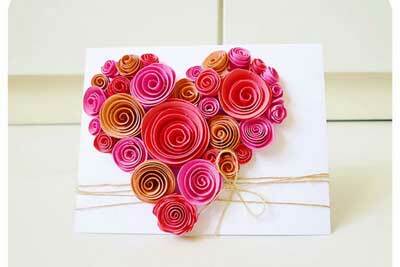 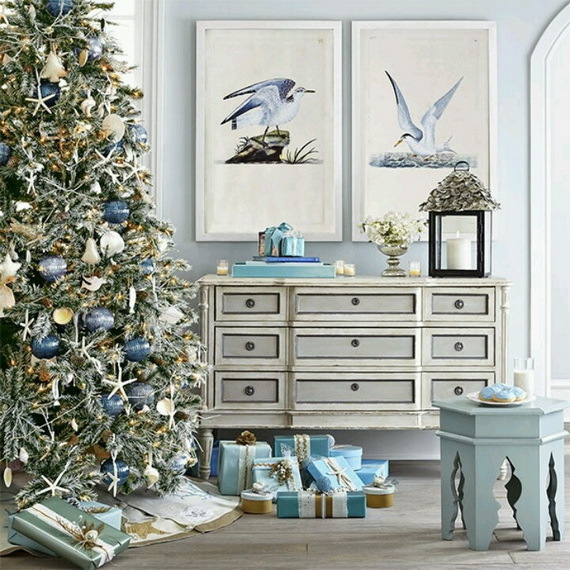 But using coastal-themed Christmas Interior Decor is a way to celebrate your love of the sea at holiday time. 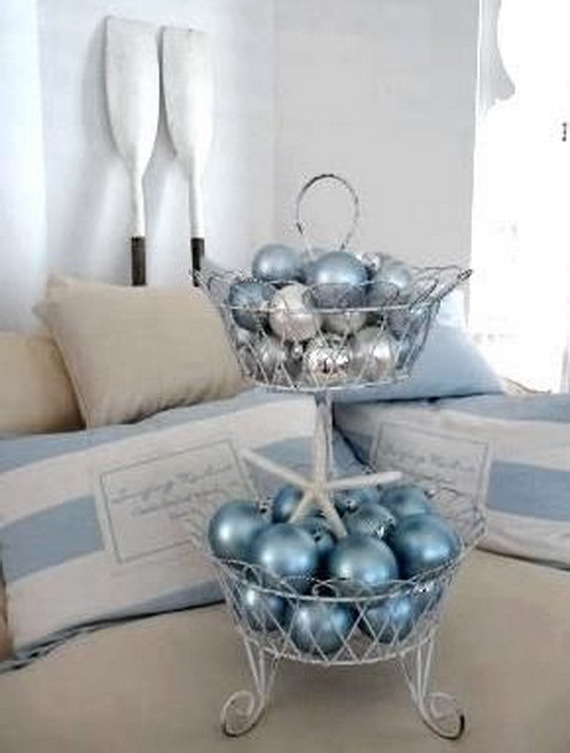 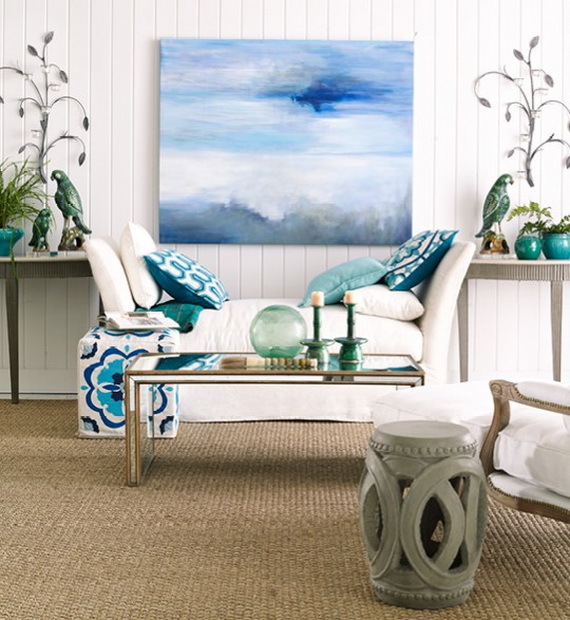 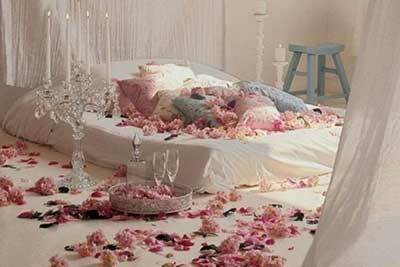 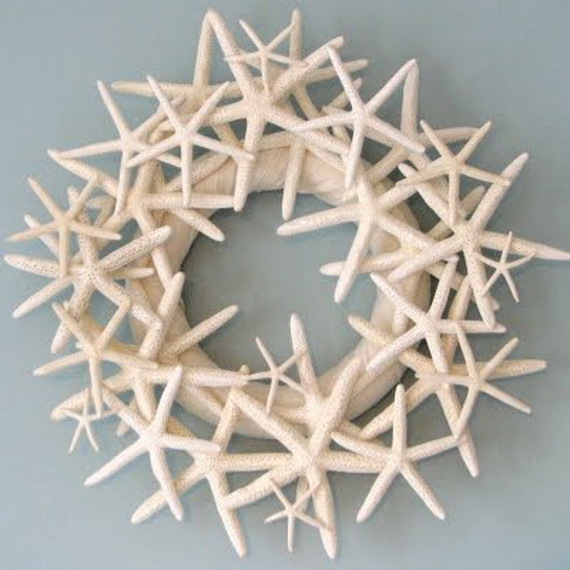 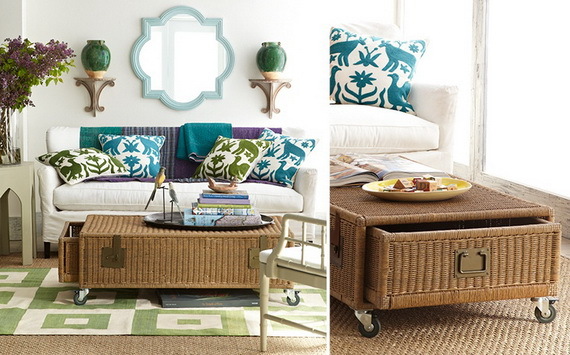 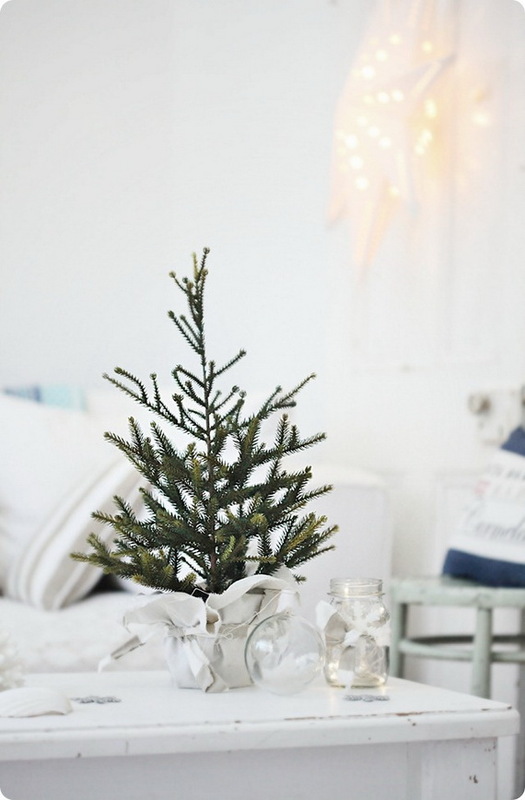 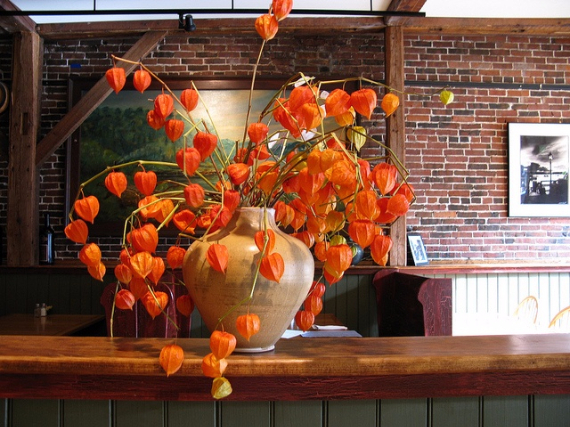 So why not bring a bit of a coastal region and the salt air flair to your Christmas Interior Decor.